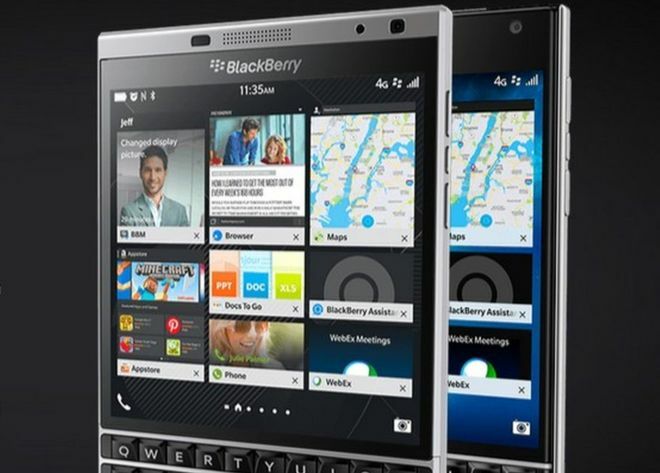 With this development, It then means Blackberry users will have to use the mobile version of the website to log on to the social network. And when this will come into effect is not clear yet. 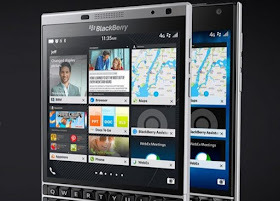 Again same report, it stated that early in March 2016, WhatsApp, which is owned by Facebook, also announced that it would only continue to support Blackberry's Android-powered Priv handset. Whatsapp support for Blackberry's own operating system will end at the end of 2016, the firm said. "We fought back to work with WhatsApp and Facebook to change their minds, but at this time, their decision stands," wrote Lou Gazzola, he works in developer relations at Blackberry, in a blog post. "We have worked hard to ensure our end users have the best experience in light of this decision, and are continuing to search for alternate solutions." But Mr Gazzola urged supporters to take to social media using the hashtag #ILoveBB10Apps. "Hey @facebook and @WhatsApp #ILoveBB10Apps Please don't kill'em *attempts puppy eyes*" tweeted Jo. "I use BB10 because I wanted an alternative to Android and iOS devices, don't stop offering people an alternative choice! #ILoveBB10Apps" tweeted Ed Hale.